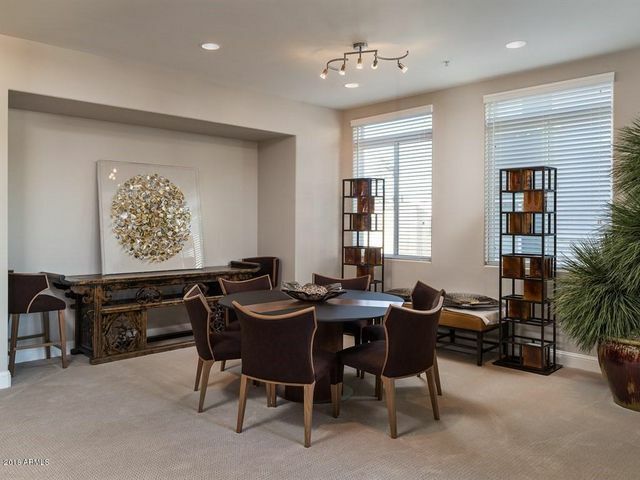 If you are in the market for a fabulous luxury condo, you’ve come to the right place. 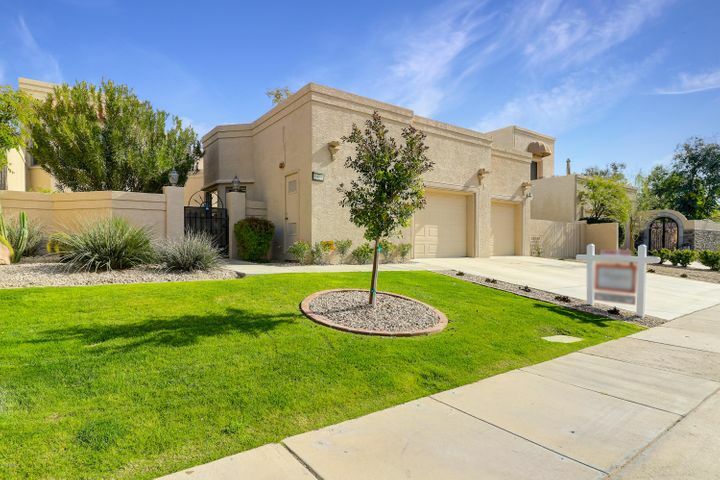 Scottsdale has an impressive selection of condos for the most discerning luxury home buyers. Looking for an elegant second home for the winter season? 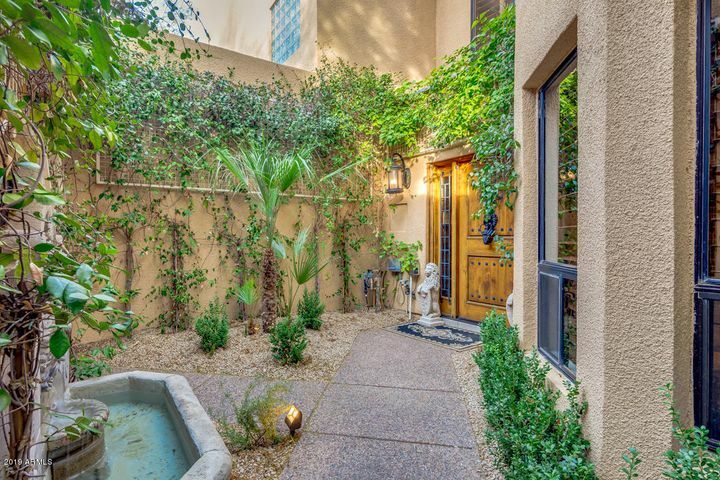 Find a charming hacienda-style townhome or a warm Tuscan villa overlooking the mountains in North Scottsdale. 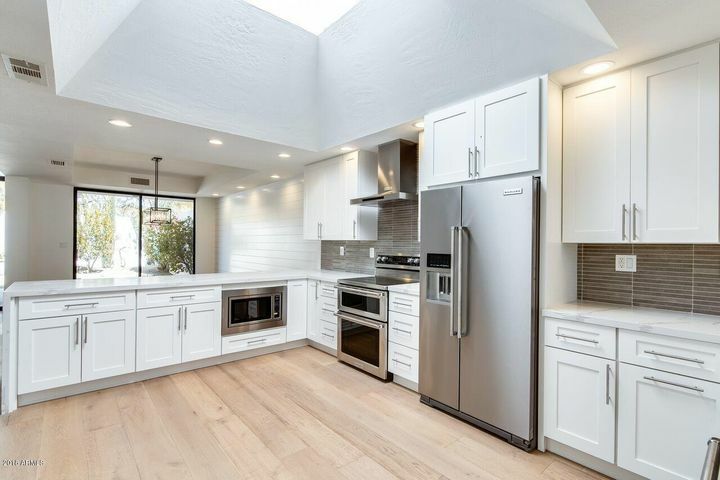 Or perhaps you want to be in the heart of the arts and entertainment district with a more urban feel in a Downtown loft. 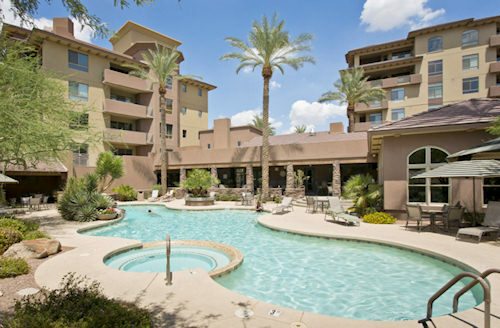 There are endless options when it comes to condos for sale in Scottsdale AZ. 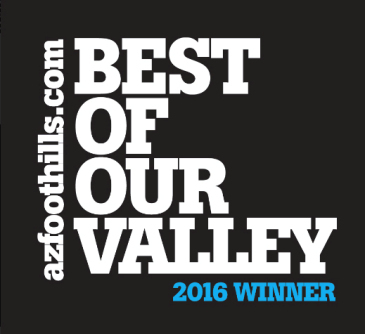 Call (602) 791-0536 or email Carmen@TopScottsdaleHomes.com for an exclusive showing of any Scottsdale properties. 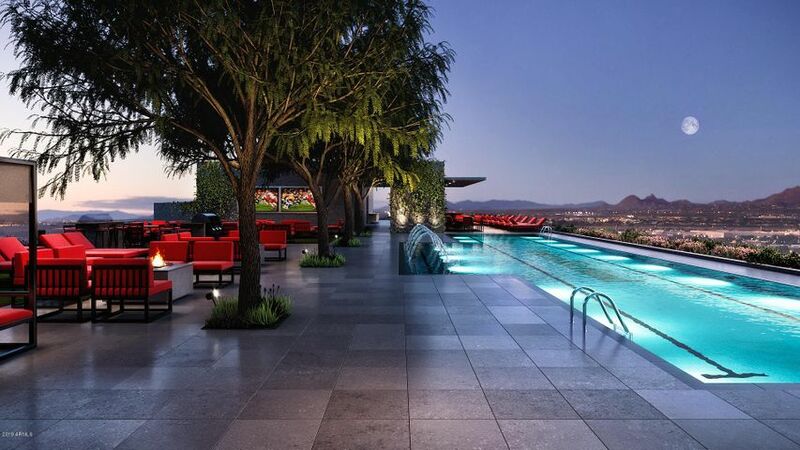 Gorgeous European-style villas, rich desert retreats and unique contemporary high-rises – Scottsdale has it all. 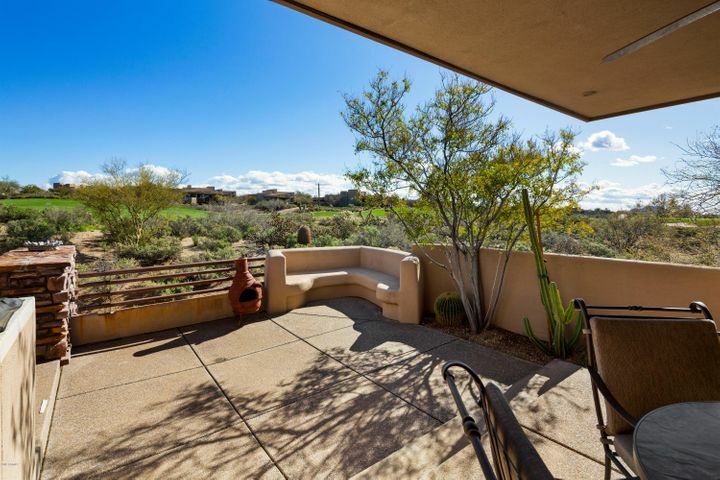 Scottsdale is renowned for its impressive luxury properties and upscale lifestyle. 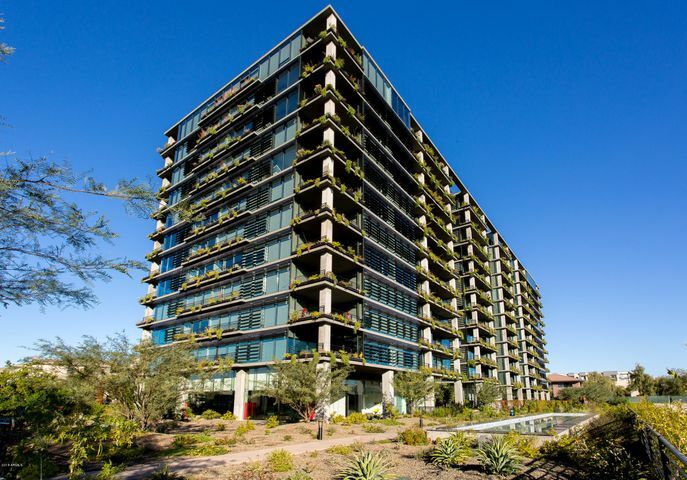 From golf condos with stunning views of the mountains to modern high-rises overlooking the city, there are many different types of condos to choose from. 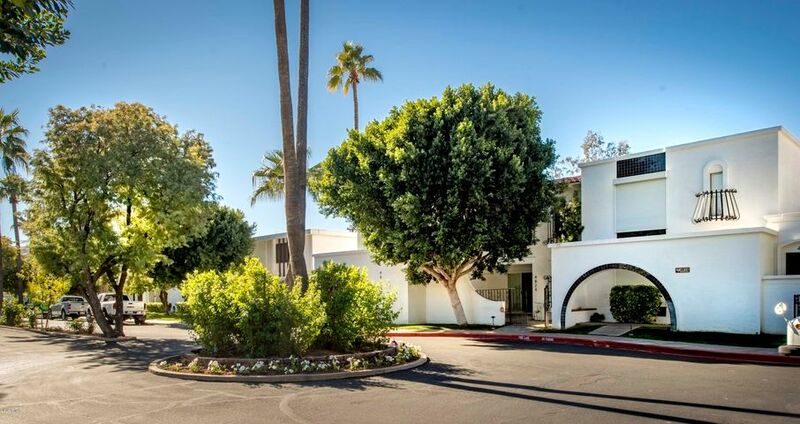 Many vacation residents like Scottsdale condos and townhomes for their convenient proximity to amenities, easy maintenance and unbeatable prices. 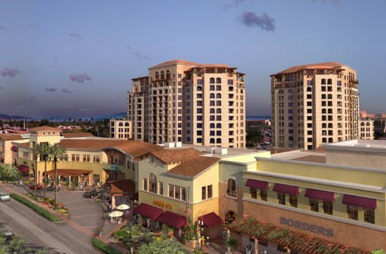 Scottsdale prices are considerably less than other high-end resort communities in the country. 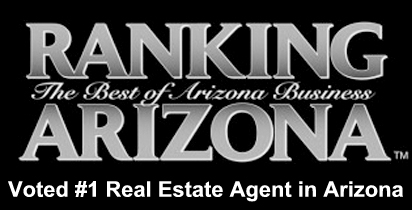 If you are interested in finding condos for sale, use our fantastic search options. 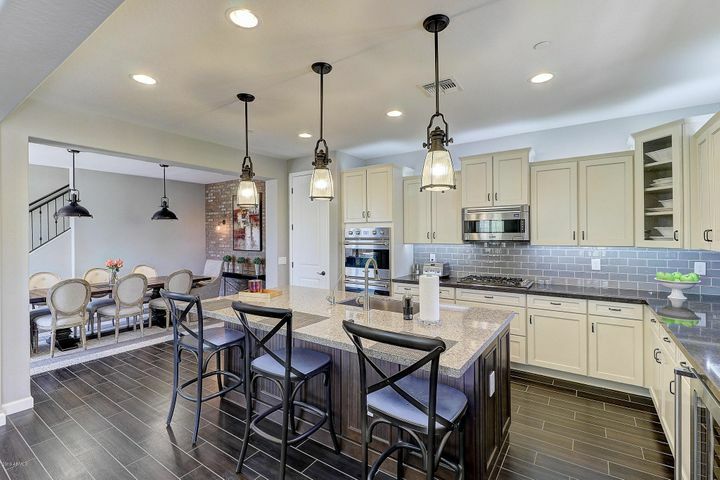 You can narrow your online home search by price, home size and style preferences. 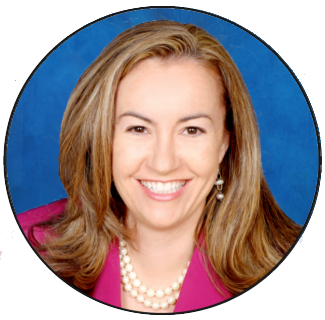 Contact Carmen Brodeur for personal assistance in finding the best properties that match your criteria. 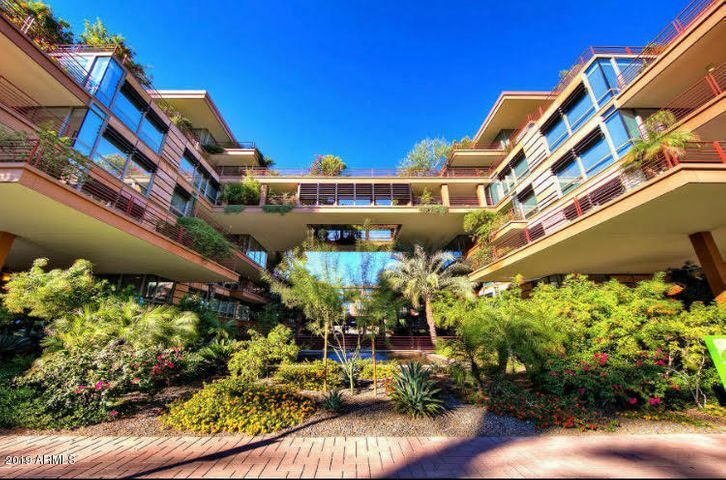 To view condos in Scottsdale, call (602) 791-0536 or email Carmen@TopScottsdaleHomes.com. We look forward to helping you find the property of your dreams!